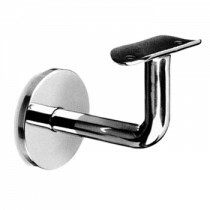 Keble's Trading handrail brackets feature clean, modern lines and minimal curves and are ideal for flat and round handrails. We have an expansive selection of handrail brackets from handrail bracket-fixed round rail-flat post to post wall bracket with the range of sizes from 48.3mm - 50.8mm to 2 inches. 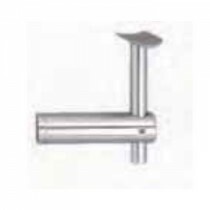 Matching them, we have the essential support from dome rail support cap to rail support plate flat in a range of sizes from 14mm to 50.8mm that will give you that reliable handrail installation. 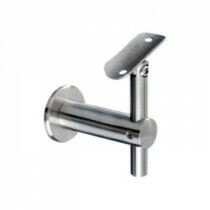 Our handrail brackets are manufactured using the finest quality 316 marine grade stainless steel in satin and mirror finish. 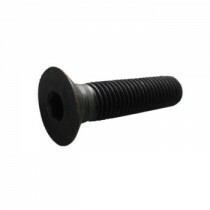 We source our products from worldwide leading manufacturers to ensure consistent great-quality products. The responsibility of ALL design and choice of components for compliance to Australian Standard and relevant codes lies solely with the purchaser. Please consult appropriate authorities and or the advice of professional persons for information on correct design and installation techniques. 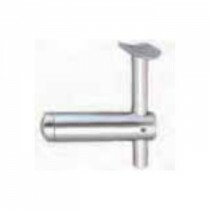 Handrail brackets are undoubtedly an essential component in the designing and building of any handrail, staircase, or safety rail project. 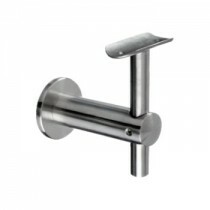 They make it possible to safeguard a handrail to a solid fixing point, attach a top rail, and secure infill. 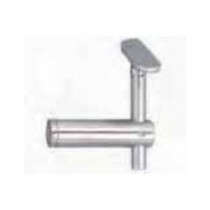 We stock wall mounts, handrail supports and everything in-between for a range of stainless and glass applications that are certain to meet your specific requirements. Speak to our friendly expert in-house who are geared up to assist you on your next building project. 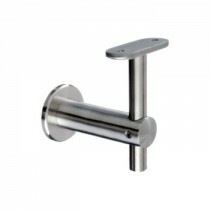 Turn to Keble’s Trading for reliable-grade HANDRAIL BRACKETS. Talk to us! We speak your language! We understand your business. Call us at 1-800-067-687 or fill out the contact us form below. No inquiry is too large or too small. We would love to assist you and give you a quote today!